Used by millions of people each year. 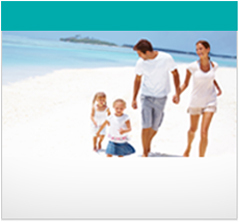 Travel insurance you can trust from the AXA Assistance Group. Southdowns Insurance Services Limited is an independent Insurance Intermediary authorised and regulated by the Financial Conduct Authority.